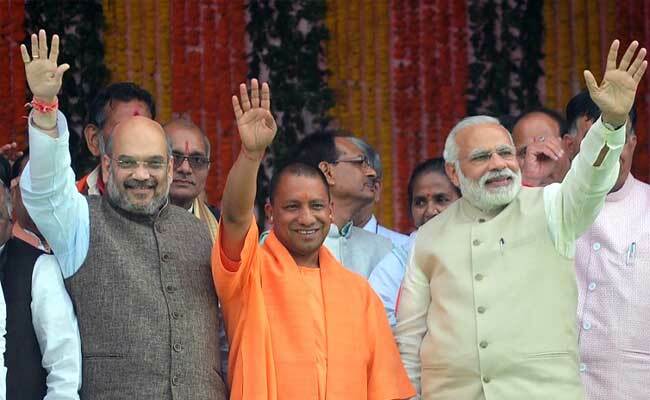 When Yogi Adityanath was appointed Chief Minister of Uttar Pradesh, some reacted with bemusement, some with horror, and some with weary resignation. But others came up with variants of that dreadful, pointless phrase: "Give him a chance." He would no doubt surprise us, they said. The implication was that perhaps the Biased Media (that phrase is always in capitals somehow, even when it is spoken) has given us a faulty image of the man, and he's actually all about development and PowerPoint presentations and his Number One issue is actually climate change because, after all, he is a yogi. Well, he's been in power for a few days now, and I haven't seen him devote much of his energy to roads or electrification or any of the other things that the vikas-vadis hopefully imagined the radical priest might be obsessed by. Instead, he's been quite clear about his priorities and even his methods. If you were instead concerned that the "Gorakhpur Model of Development" consisted of an administration that enabled vigilantism - that, in fact, started behaving like a vigilante squad itself - then it turns out you were right to be worried. In just his first few weeks, meat shops and slaughterhouses have been the first target of his ire. 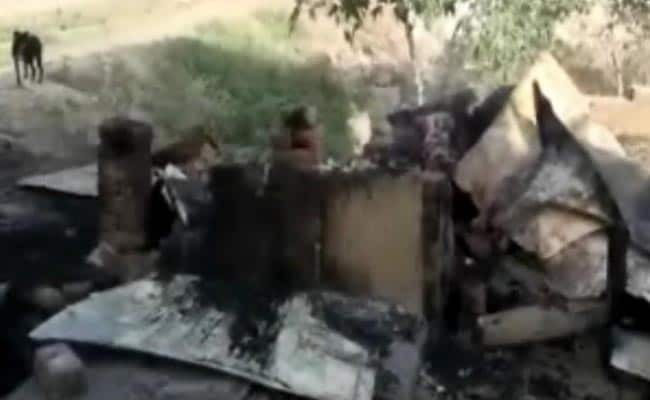 Some meat shops in Hathras have reportedly been burnt down by mobs. Oddly, this does not seem to be a violation of his promise to restore law and order. Nor does intimidation of slaughterhouses count - because, after all, they were "illegal" slaughterhouses, and even if they weren't illegal, they're bound to turn out to be illegal after a squadron of inspectors inspects them, because this is India, and that's how government inspectors operate. This is, of course, partly about the Cow and partly about the Muslim, the two poles of modern Hindutva politics. It is about the Cow because a good number of Adityanath's most passionate followers are convinced that cattle are being smuggled into Uttar Pradesh and being slaughtered. It is about the Muslim because it is important for them to be reminded that their lifestyle - including meat-eating - will no longer be coddled by the muscular Hindutva state. Then there's his "Anti-Romeo Squads". He's told his police to form squads in all its police stations that will pick up boys who are loitering around such places as colleges and coffee shops. Now, if you listen to senior state policemen, you'd think there's nothing wrong with this. The DGP, Javeed Khan Ahmed, has promised that someone hanging about a coffee shop and reading a book won't be harassed. Another policeman said the purpose was to "reclaim public spaces for women". Frankly, that sounds wonderful, and I'm all for it. If that's all there is to it. Except for two things, of course. It's very hard for a directive such as this to not become moral policing at the level of the local policeman, whatever their bosses in Lucknow might claim. To imagine otherwise is to have no experience whatsoever of a North Indian beat cop. It will turn into state-sponsored harassment in a blink of an eye. And the other thing is that "reclaiming public spaces for women" isn't exactly all there is to it. It isn't hard to see what Adityanath is actually talking about - because he's mentioned it enough over the past couple of years. It's the fantastical notion of "love jihad" at work again. 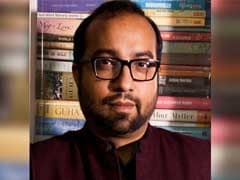 Love Jihad - or, as Wikipedia helpfully informs us, Romeo Jihad - is the absurd idea that young Muslim men are groomed to go out and ensnare young Hindu women, who are then abducted, converted, and so on. Now, naturally, inter-religious romances are not impossible. Nor are abductions unheard-of. But the point of the Love Jihad concept is to turn such instances into a grand narrative in which it is another front in the historical subjugation of Hindus. And a particularly emotionally sensitive front at that, since like all regressive ideologies, radical Hindutva is at its most powerful when it is talking about taking control of women's bodies. 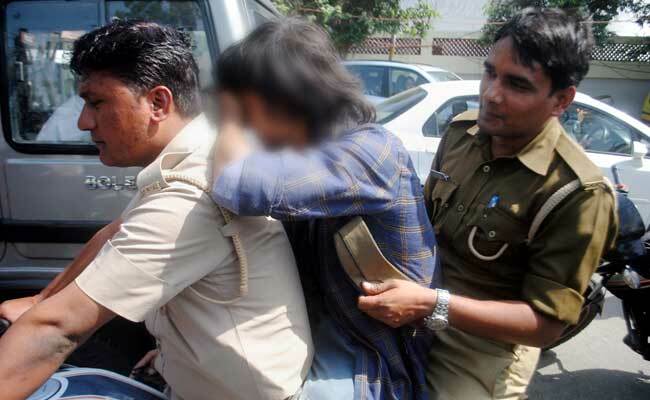 The Anti-Romeo squads, if they are conceived by a man with the stated concerns of Adityanath, are hardly going to be anything other than a weapon in this war. Notice what doesn't seem to figure? Reform of electricity provision; fixing housing or education; attracting investment; upgrading urban infrastructure. Nothing on healthcare either, unless the ban on gutka-chewing by government employees counts. Sure, perhaps his cabinet members are in charge of all that unimportant stuff. Dinesh Sharma, the Deputy Chief Minister - till recently Mayor of Lucknow - might have a few sensible things to say about urban infrastructure, for example. But it's clear that the Chief Minister's priorities lie in other domains. Choosing the direction of his government is entirely Adityanath's prerogative. If he believes that it should be oriented towards the three traditional Hindutva concerns - Ram, Cow and Muslim - then he has every right to push it in that direction, subject, of course, to the checks on executive authority that the constitution provides. Who knows? A government that acts like a Hindutva-vadi vigilante may be precisely what UP's voters want; the winners have the right to interpret their mandate. But let us at least stop pretending now that the BJP is a party of development and not of radical Hindutva.